Never alone, and sometimes on sale. Need a little break from all that Fallout 4 noise? This week's Deals with Gold for Xbox systems has just the thing. Between a handful of sports titles and a touch of Serious Sam, the gorgeous co-op puzzle platformer Never Alone is on sale for as much as 60% off. Never Alone is a soothing puzzle platform game that relies on atmosphere and emotional connections to build a bond with the player. It includes a local co-op mode for two players, one controlling the girl Nuna, and the other controlling the white as snow Fox. You've got three options to get your storytelling fix from the Iñupiat people of Alaska. 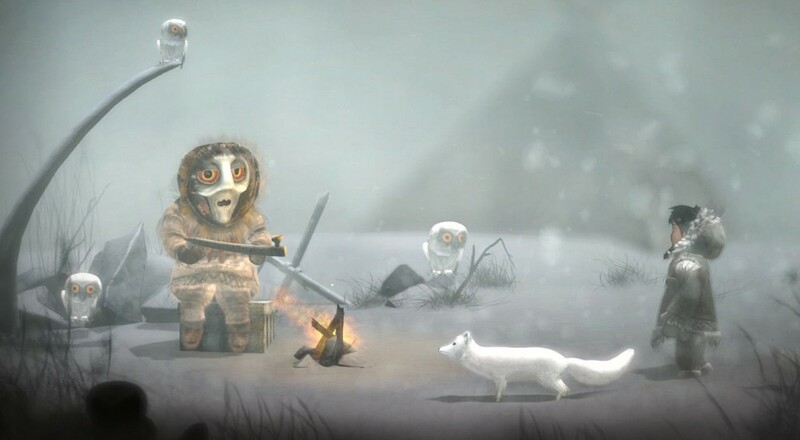 There's the base package of the Xbox One version of Never Alone, going for 60% off, and there's the Never Alone: Foxtales add-on available for 33% off. You can also dive in whole hog and grab the Never Alone Arctic Collection for 60% off, netting you both the game and the expansion for a totally fair price. Never Alone is on sale for Xbox One now through November 16th. Page created in 1.3381 seconds.